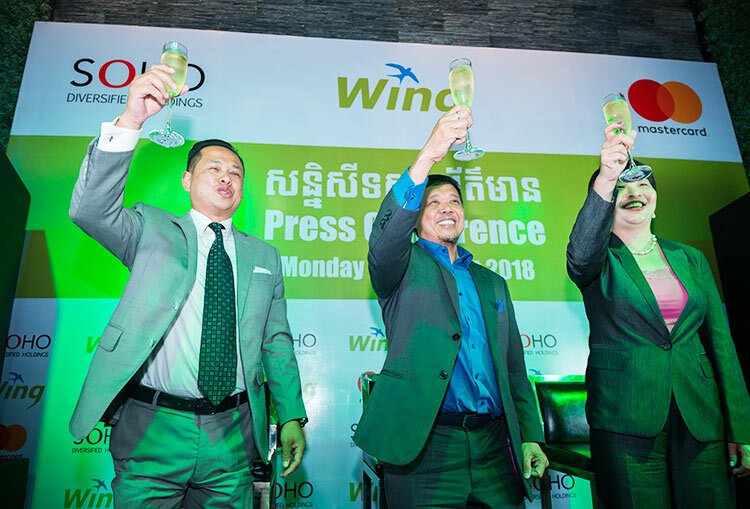 Phnom Penh, 27 August 2018 – Wing (Cambodia) Limited Specialised Bank, Cambodia’s leading mobile banking service provider, announced a partnership with the SOHO Diversified Group of Companies (“SOHO”), Cambodia’s leading concept store retailer enabling the groups chain of concept retail stores to offer payment by “MasterPass QR”. The SOHO Diversified Group of Companies vast range of retail outlets, which include globally recognised brands such as Havaianas, Birkenstock, Swatch and Crocs, as well as Rokku on the Riverside where the partnership was announced, are now among the first in the country to offer the new payment technology. Wing’s Chief Executive Officer, Jojo Malolos, said today’s announcement strengthens Wing’s existing partnership with the SOHO Diversified Group of Companies. “The SOHO Diversified Group of Companies is Cambodia’s leading concept store retailer and will also be offering Wing payments in the upcoming future. It was only natural that we build on our existing strategic relationship by partnering with the group, as we roll out MasterPass QR. Our shared values emphasize innovation, creativity and cashless consumer convenience. SOHO’s mission is to offer the people of the Kingdom of Cambodia world-class products and services with the best experience possible, while maintaining the highest standards of integrity, fairness and social responsibility,” said Mr. Malolos. SOHO Diversified Group of Companies Chairman and Managing Director, Henry Horn, said the group’s customers are always looking for something new and he has no doubt that there will be a quick uptake of MPQR. “Being one of the first retailers in Cambodia to accept MasterPass QR payments is a huge opportunity to take the lead in our industry and provide our customers with added convenience and an enhanced shopping experience through fast, simple and secure cashless payments,” said Mr. Horn. This will also benefit its foreign customers with Mastercard who often struggle with the language barrier in Cambodia, as Wing CEO Jojo Malolos explained. “Together with SOHO, we have already witnessed what our partnerships with WeChat Pay and AliPay have done to make life easier for tourists from China, for example. 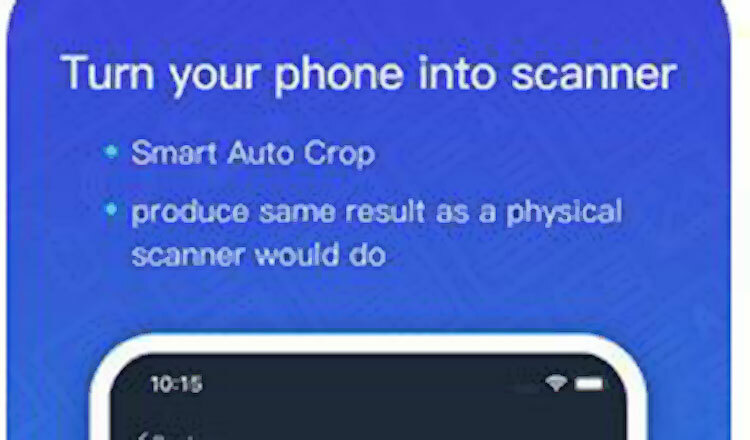 With MPQR, Mastercard customers will enjoy increased levels of convenience by simply paying for their purchases by scanning a QR code with their mobile phone, without the need for any verbal communication. As we roll out MPQR to other merchants, we are pretty sure that this will offer a more convenient method of mobile payment and bring all our customers’ cashless experience to the next level, something they have never experienced before,” said Mr. Malolos. The partnership with SOHO is central to both companies’ commitment to create a viable and profitable cashless ecosystem across Cambodia, to the benefit of merchants, partners, agents and consumers. Customers of SOHO and Wing can also look forward to a range of special offers and discounts when opting to pay with MPQR. Wing’s CEO, Jojo Malolos, said the company is excited to bring a new experience to Wing’s almost 1 million account holders who will automatically have the capability to use MasterPass QR at all SOHO brand outlets and Wing’s more than 20,000 other merchant partners. “This tripartite partnership between Mastercard, Wing and the SOHO revolutionizes the quest to pursue cashless merchant payments and a retail industry that fosters the delivery of world-class products to all sectors of society and in all corners of Cambodia through a globally secure payment infrastructure,” said Mr. Malolos. 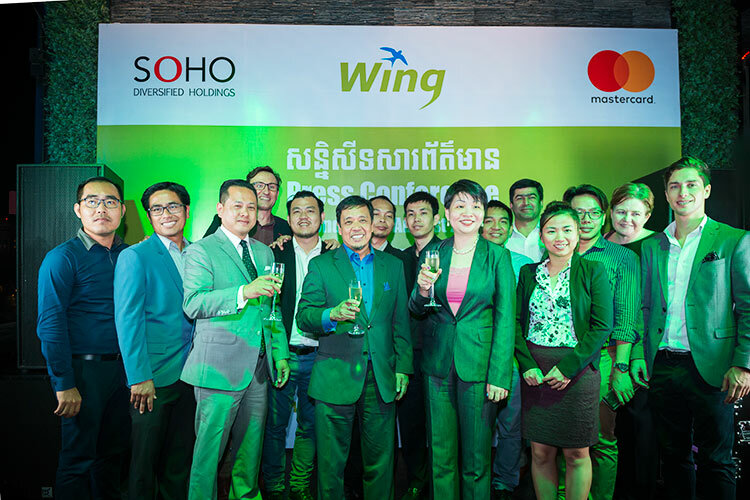 By partnering with the SOHO Diversified Group of Companies in its initial roll-out of MasterPass QR, Wing not only continues to lead the mobile banking sector in Cambodia, but it is also helping to drive Cambodia’s embrace of technology and the convenience and security which that is bringing to both the country’s population and its increasing number of foreign visitors. Wing (Cambodia) Limited Specialised Bank is Cambodia’s leading mobile banking service provider and one of the few specialised banks in the world. 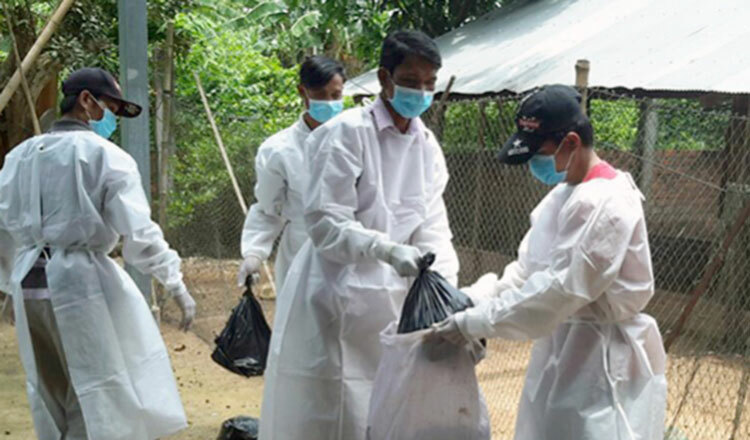 Established in 2008 and launched in 2009 Wing has transformed the way Cambodians send and receive money using a mobile phone with ease from and to any location. Wing is committed to provide financial inclusion via mobile banking services to the unbanked and under-banked, allowing every Cambodian to have access to local money transfer, instant international money transactions in more than 50 countries, phone top up and bill payments. Wing’s success was recognised when it was named ‘Best Mobile Payment Solution Cambodia’ in the prestigious Global Banking & Finance Awards 2017. Wing remains at the forefront of the mobile money and electronic payment services market in Cambodia with 100% district coverage via a nationwide network of 5,000 Wing Cash Xpress outlets. It has partnerships with more than 6,000 merchants and global industry leaders including Mastercard and WorldRemit. Wing also provides funds and payment solutions to the corporate sector via enterprise services. Small and medium enterprises (SMEs) and companies can use Wing’s payroll and disbursement services for their employees, helping to grow and spread payment ecosystems. The SOHO Diversified Group of Companies (“SOHO”) is a group of Cambodia-based private limited liability companies with investments in the retail, food, distribution and services industries. Through its fully-owned enterprises and joint ventures, SOHO Diversified Group one of the fastest growing operators of concept retail stores in the kingdom of Cambodia. The group develops partnerships through franchises, joint ventures and exclusive distribution agreements with brands worldwide. SOHO represents popular and successful international brands in Cambodia where the demand for a high quality consumer experience is consistently rising year over year. The company was founded in 2014 and its name was inspired by SOHO, the eclectic Lower Manhattan neighborhood in New York City, loved for its impeccably classy style, posh shopping areas, clothing boutiques, and trend-setting restaurants. Mastercard (NYSE: MA), www.mastercard.com, is a technology company in the global payments industry. Our global payments processing network connects consumers, financial institutions, merchants, governments and businesses in more than 210 countries and territories. Mastercard products and solutions make everyday commerce activities – such as shopping, traveling, running a business and managing finances – easier, more secure and more efficient for everyone. Follow us on Twitter @MastercardAP, join the discussion on the Beyond the Transaction Blog and subscribe for the latest news on the Engagement Bureau.